I first came to see Sarah after unsuccessfully trying to conceive our first child for over a year. 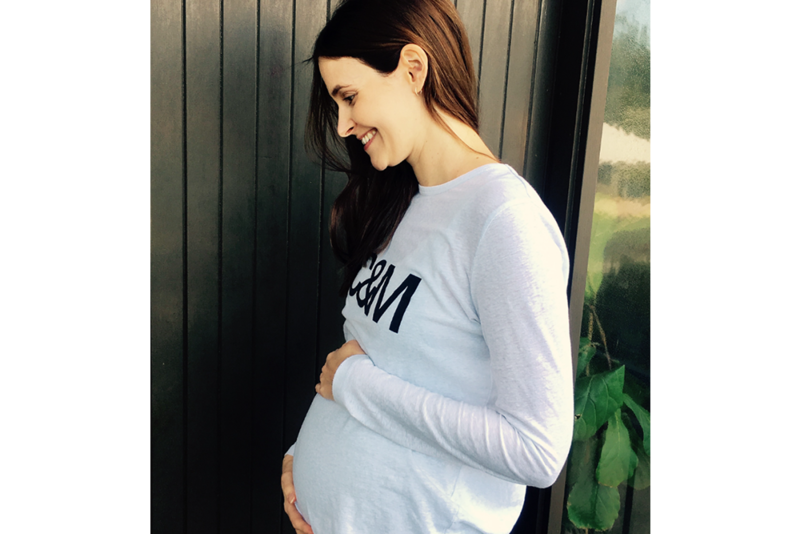 I had just been diagnosed with severe endometriosis and was told by doctors that it would be difficult for us to conceive, even with the help of IVF. I had also endured years of bloating and stomach pain as a result of food intolerances. After a few weeks of establishing my goals and making some minor changes to my diet, Sarah put me on the Autoimmune Protocol regimen. It was tough, to begin with (especially as I thought I was reasonably healthy before!) but with the support and guidance from Sarah, I was really enjoying it after a couple of weeks. After several months of following this protocol, together with other lifestyle changes (such as relaxation techniques and meditation), we were lucky enough to conceive with our first round of IVF. I’m now 21 weeks pregnant and feeling amazing! I strongly believe that without Sarah’s help, we wouldn’t have been so fortunate and may still be trying. For anyone thinking about going to see Sarah, whether it’s for fertility or other reasons, I can’t recommend her highly enough. We need to look after our own health and wellbeing before conception can become a reality – Sarah helped me to realise this.